July 26 was National Intern Day. A day that encourages employers to celebrate, empower and recognize interns. It’s something that TMS has done for me all summer, and for which I am grateful. This week, I worked on port management research. I reached out to foreign and domestic port authorities asking them questions about their port management rules so that we can input their answers into Ocean Guardian’s database. Port authorities have been very responsive and helpful to Total Marine Solutions throughout this summer. I also spent a considerable amount of time reading about exhaust gas scrubbing systems onboard ships. Scrubbers’ significance is escalating as we get closer to the global sulfur cap in 2020. 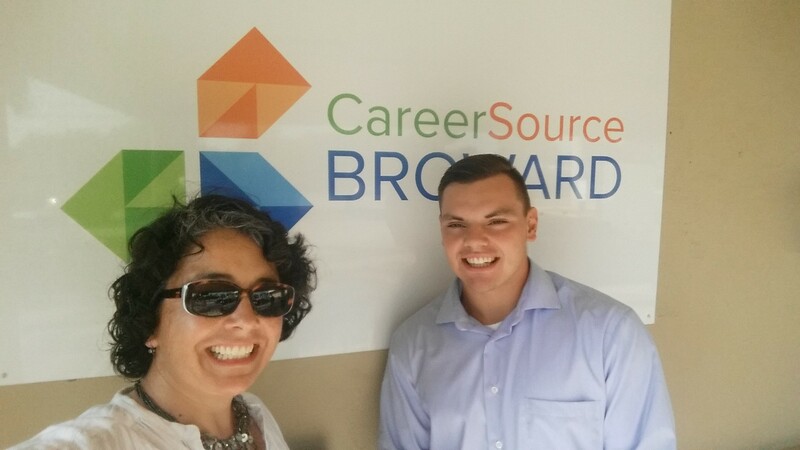 Thursday, I had the pleasure of joining the people at Career Source Broward’s meeting. Anna is an advisor for their maritime operations, so we attended and listened to what the council members had to share at the meeting. This is just another example of how TMS takes an active role in the local community. I truly admire the hard work and effort these people put in to help improve their community for its citizens. In the afternoon, Caroline drove me to Miami for a customer call. There, we had a business meeting with their team members, which proved to be highly educational for me. I learned a lot about how TMS interacts with their customers. This week proved, yet again, just how great of a summer I am having interning at Total Marine Solutions.